Out of stock since Monday, 31 December 2018. Due back soon. Out of stock since Sunday, 20 January 2019. Due back soon. 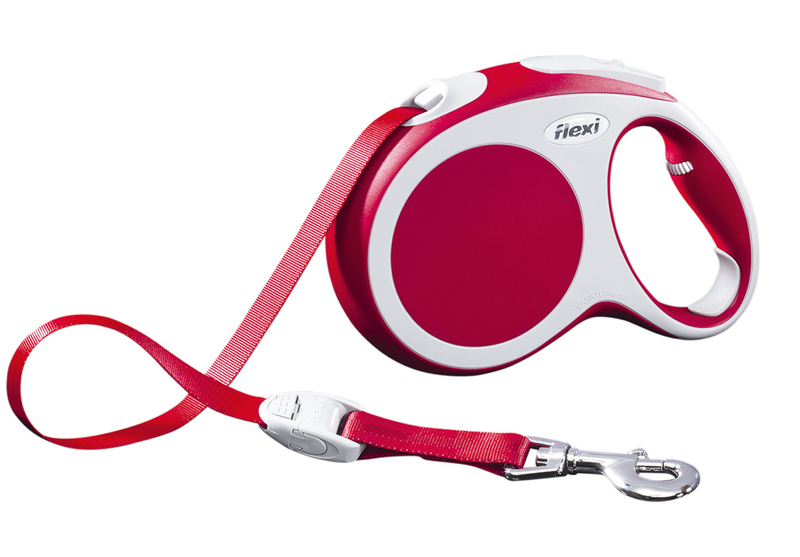 The Flexi Vario Retractable Tape Dog Lead is a versatile lead which comes in an elegant design. 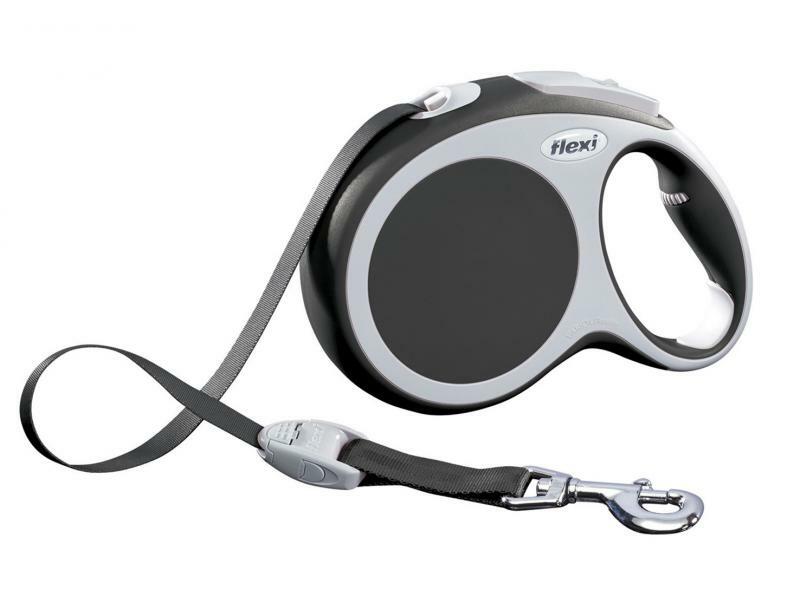 It has a short-stroke, comfortable braking system, adjustable handle and guidance system to stop the lead getting tangled or caught. Only Medium and Large are available with a adjustable handle. 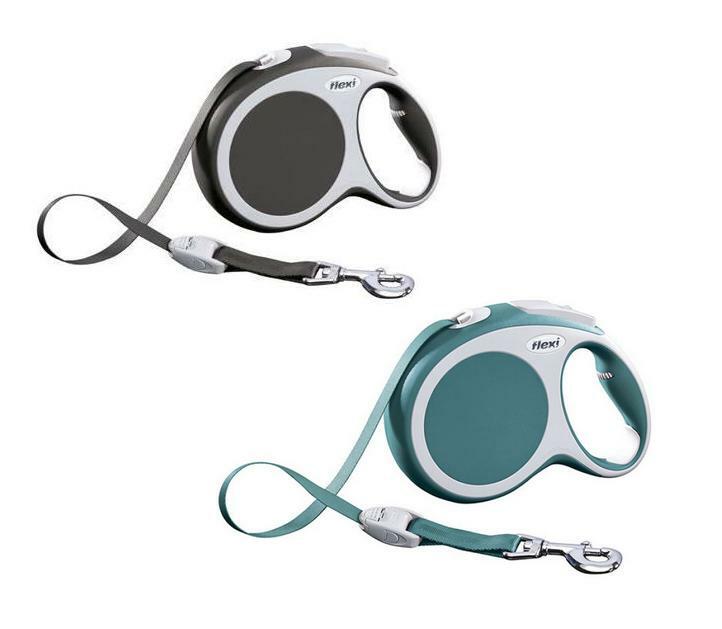 Only Small fits with Duo Belt. 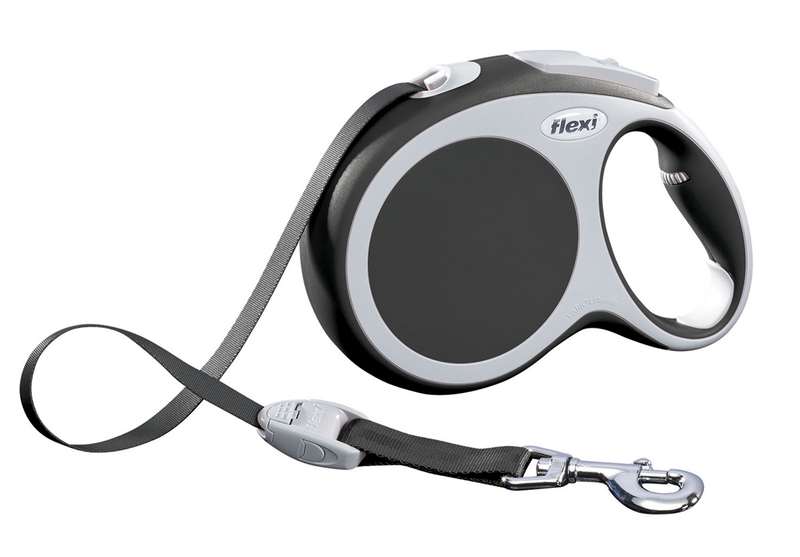 Below are some recent questions we've received regarding Flexi Vario Retractable Tape Dog Lead, including answers from our team. Hi is the large turquoise Vario tape or cord ?